We Are Open At Our Location On Hwy 50 And East Nye Lane. COME ON DOWN AND SEE US WHAT WE HAVE FOR YOU! We are open at our location on Hwy 50 and East Nye Lane. Come on down and see us! 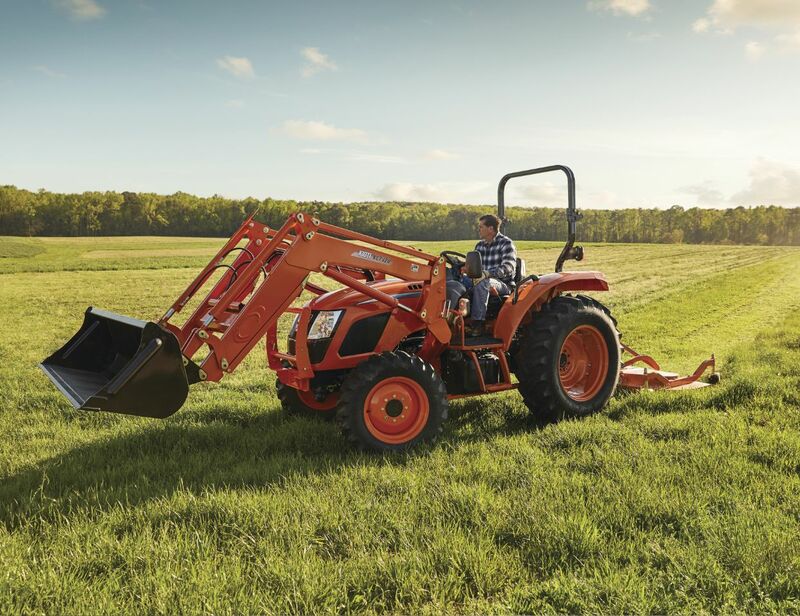 Here at S & W Tractor we sell KIOTI tractors, along with all the parts that you could ever need for your KIOTI tractor. In addition to selling tractors, we also service most makes and models of compact tractors up to 100 hp and have a full-service shop to take care of your horse trailer and RV repair needs. Before we started selling KIOTI tractors at our store, we were a full-service feed store with products and supplies for everything from dogs and cats to horses and cattle and everything in between, including elephants and camels. 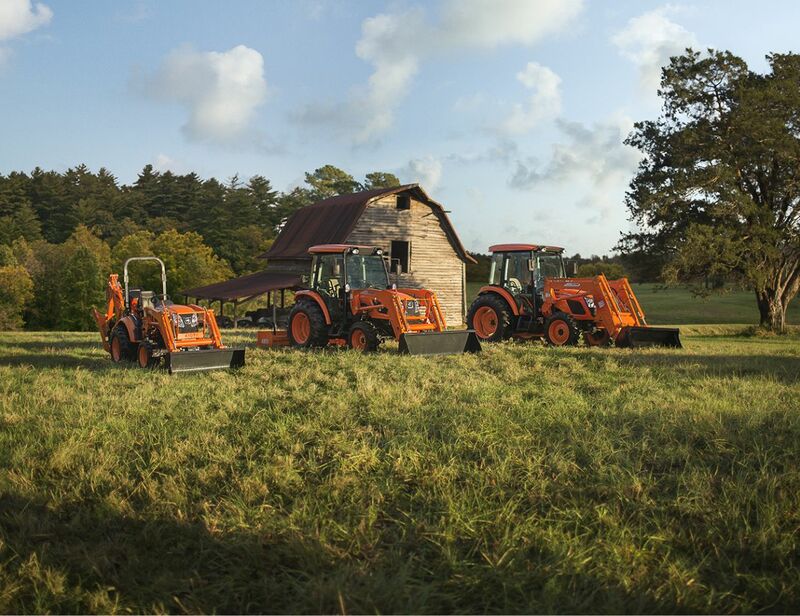 If you are looking for a new or used tractor, I hope you will give us the chance to show you our line of KIOTI tractors and even let you take a demo for a day if that’s what you need to show you just how great KIOTI tractors are. KIOTI Utility Vehicles: Click here to view the models. 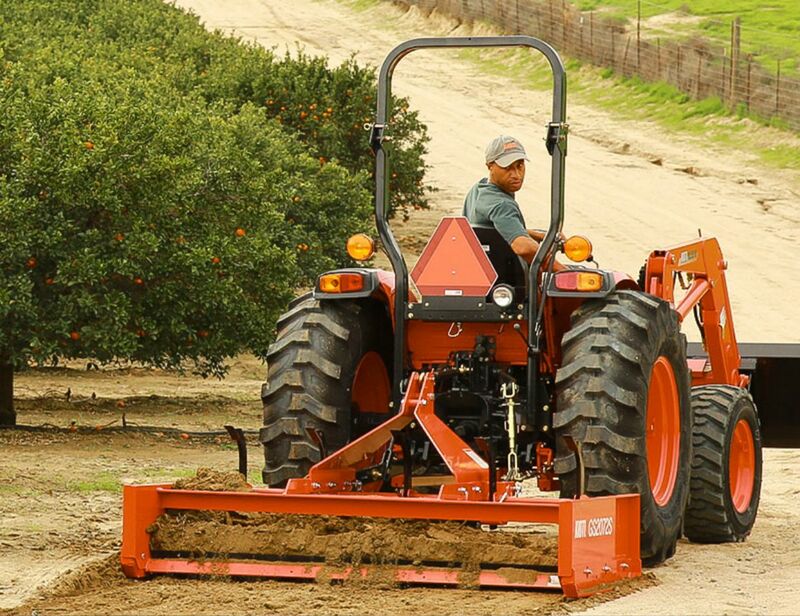 KIOTI Tractor Parts: Click here to find the parts you need.